Do your students (or own children at home) need a little reminder about being kind? Try this free challenge. 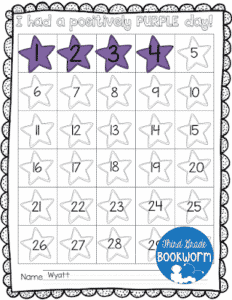 It focuses on one behavior at a time and includes an editable option so you can add other behaviors to focus on. Get Your Students Tracking Their BEST Days!